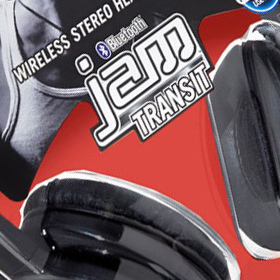 Rad said: The Jam Transit headphones have a lot more going for them than you’d think. The clever packaging converts to a carry case, they fit well, they have punchy bass, and they don’t get hot with prolonged use. But the lack of clean, crisp highs limits their appeal. This minus is countered by perhaps the biggest plus: the extremely low price. The gist: Poor highs detracts.